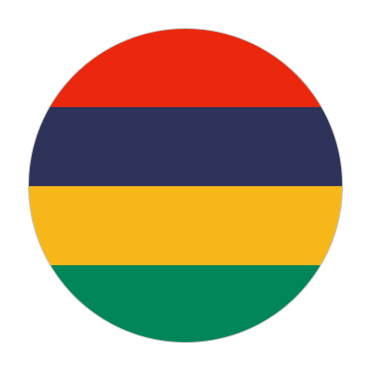 Mauritius, an Indian Sea island country, is known for its shorelines, tidal ponds and reefs. The rocky inside incorporates Dark Waterway Chasms National Stop, with rainforests, waterfalls, climbing trails and untamed life like the flying fox. The northern town of Stupendous Baie is known for cosmopolitan shoreline resorts, swimming and diversion angling. Tamarin Cove is a surf spot, while the close-by town of Flic-en-Flac has lavish inns and coral plunging holes. In the southeast are vestiges of Dutch strongholds at Vieux Terrific Port. Mahébourg has a well-known market with stands serving the island's unmistakable sustenance, with Creole, Chinese, Indian and European impacts. Île aux Aigrettes Nature Hold is home of the uncommon pink pigeon. In the east is Île aux Cerfs, a private island with a title fairway. Visa Request of Business Letter Head. Present Residential Address & Telephone No.